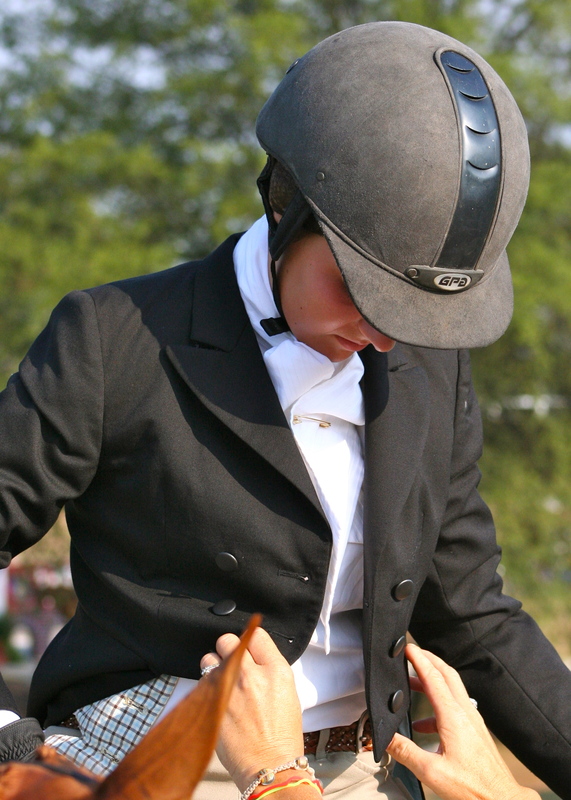 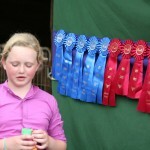 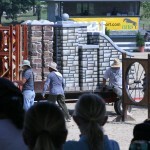 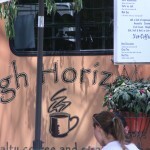 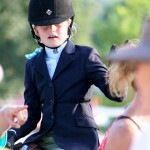 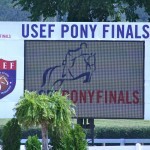 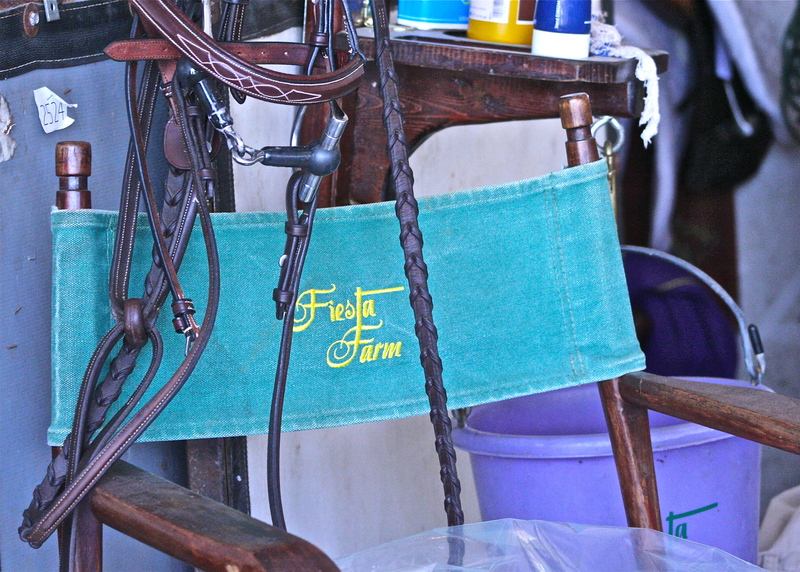 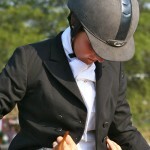 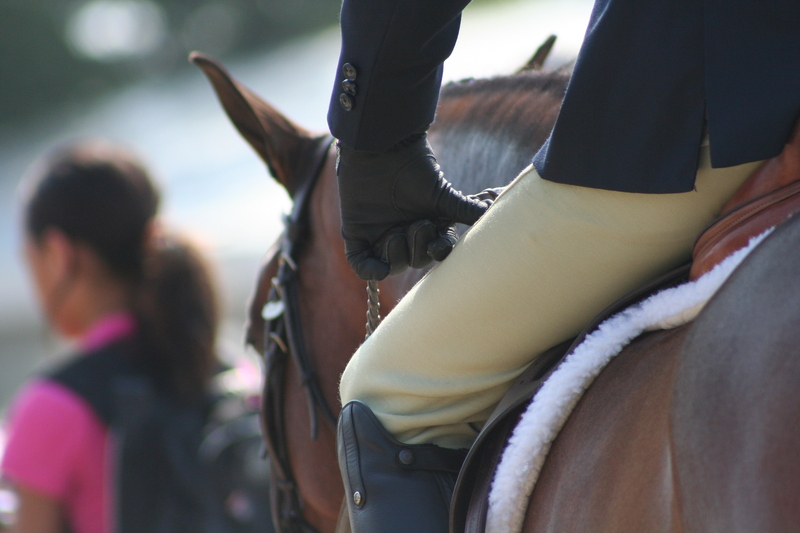 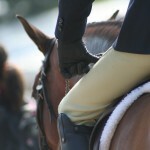 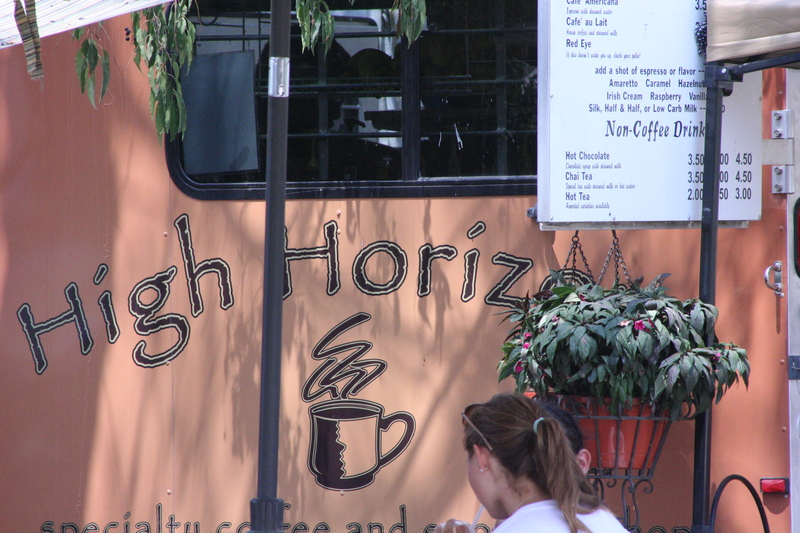 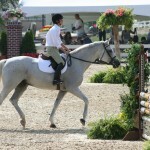 One of the top destinations at most horse shows: the “smoothy lady”! 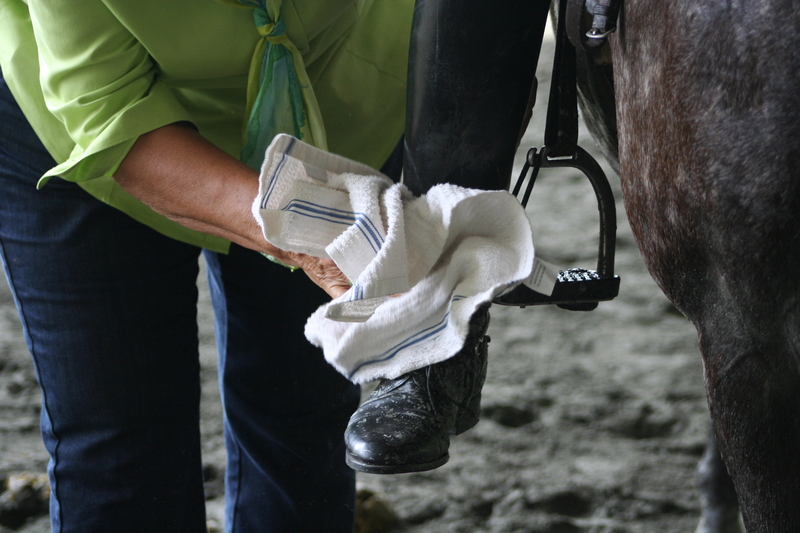 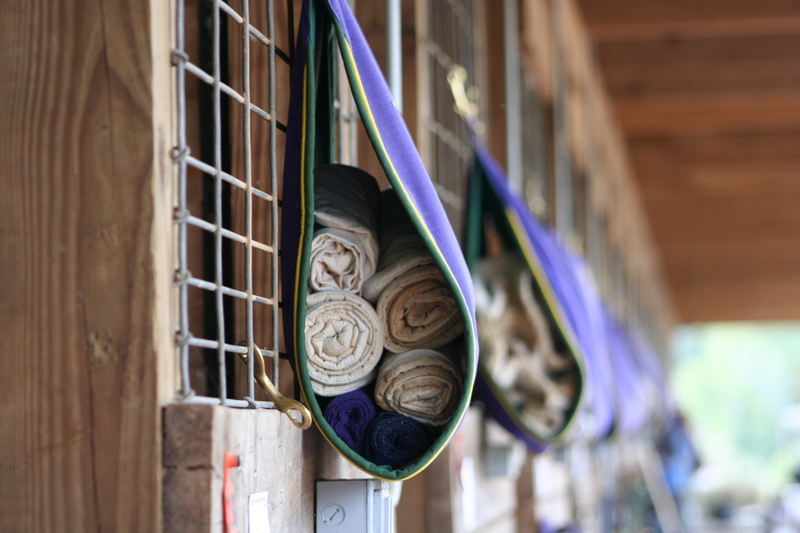 Bandage and leg wraps sleeves: one for every horse. 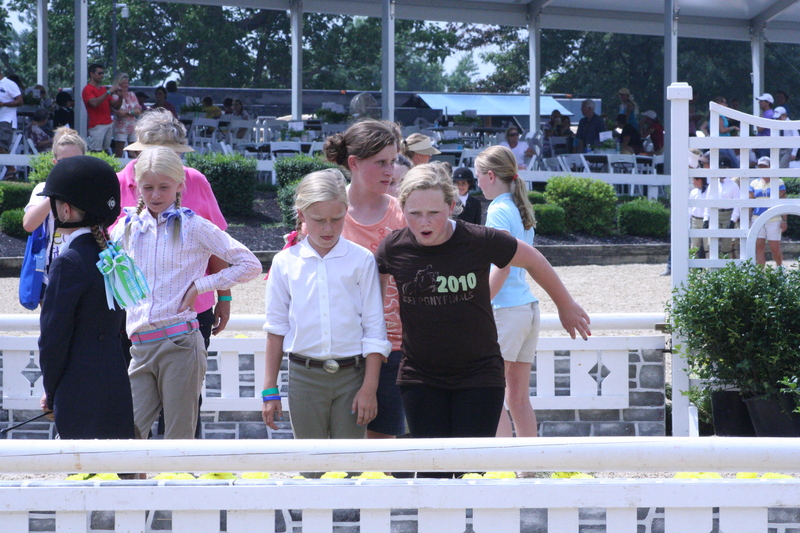 Showing in the low child adult jumpers 2010. 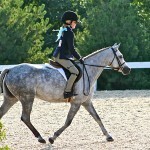 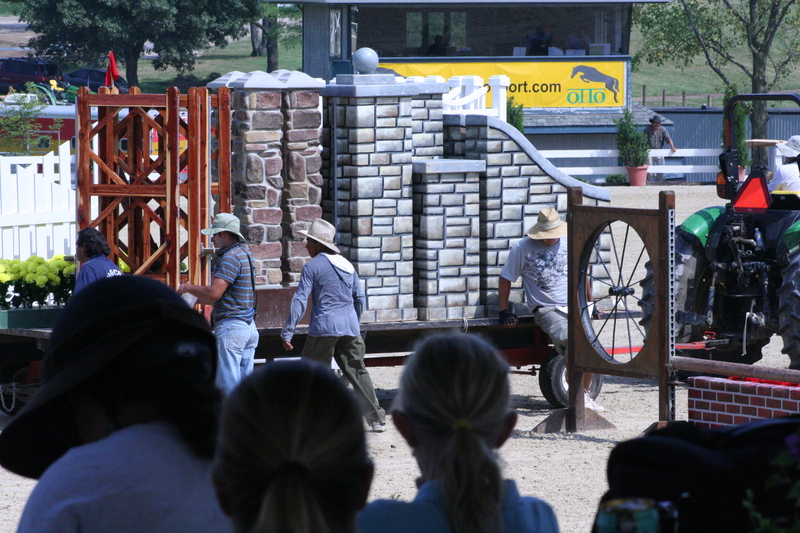 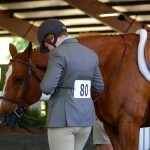 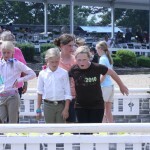 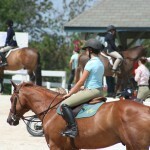 Trotting into the ring for the first round: small ponies 2010. 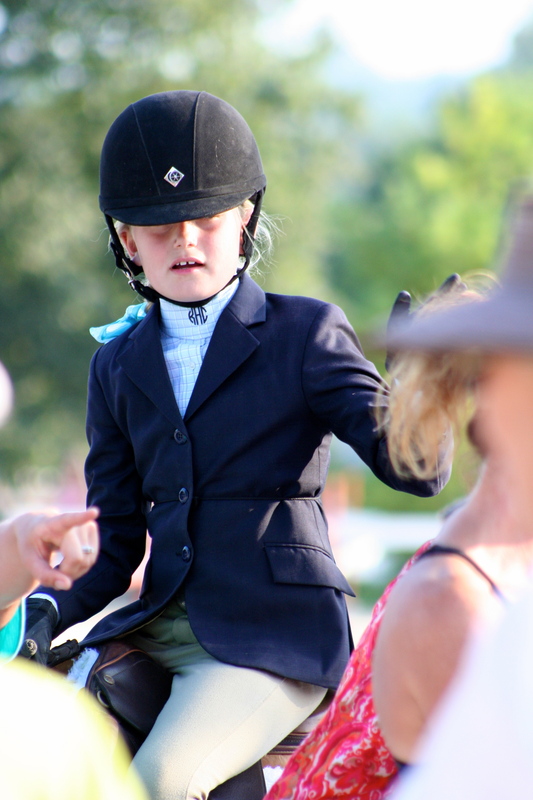 Going over the course and game plan. 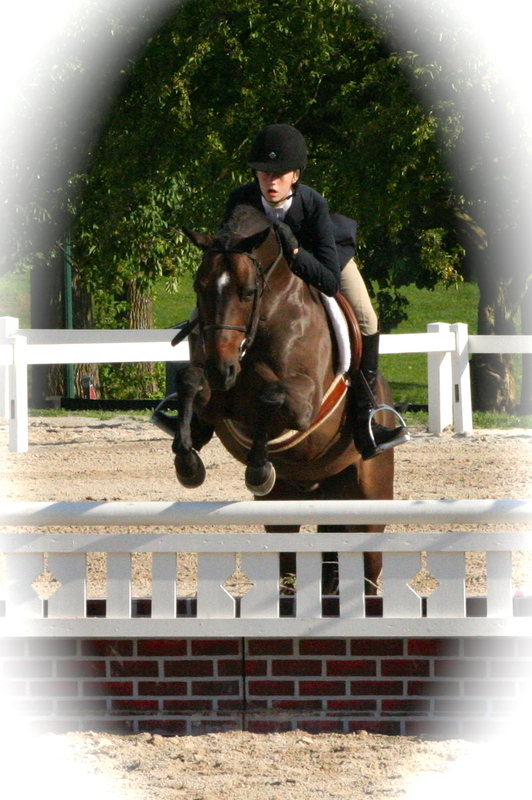 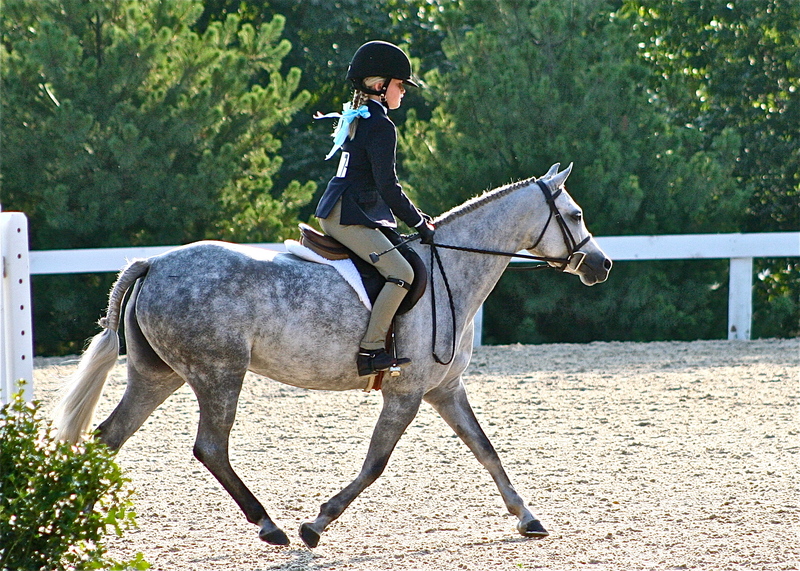 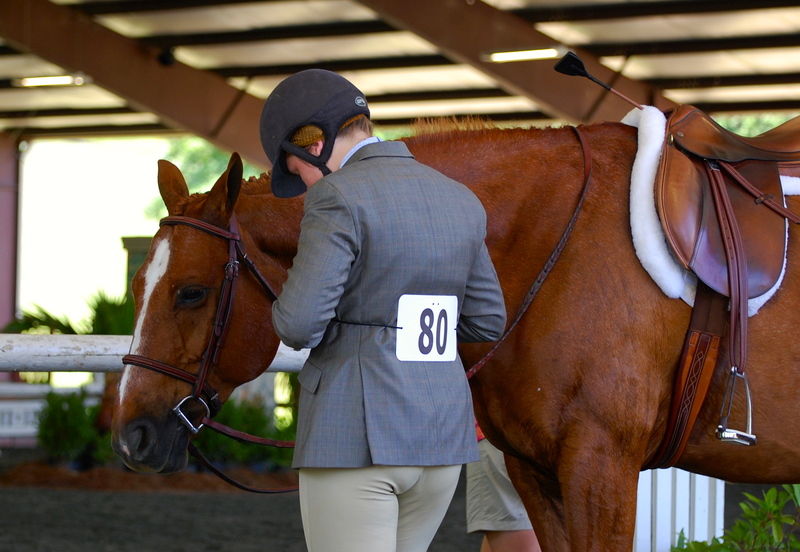 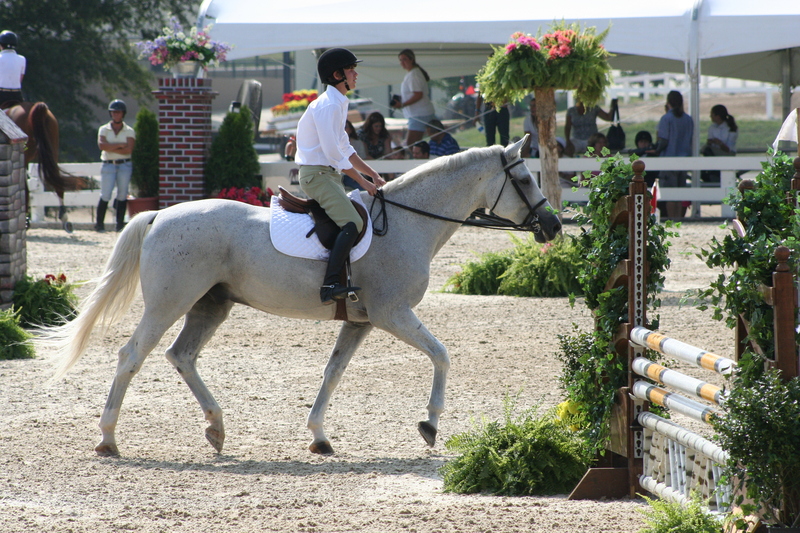 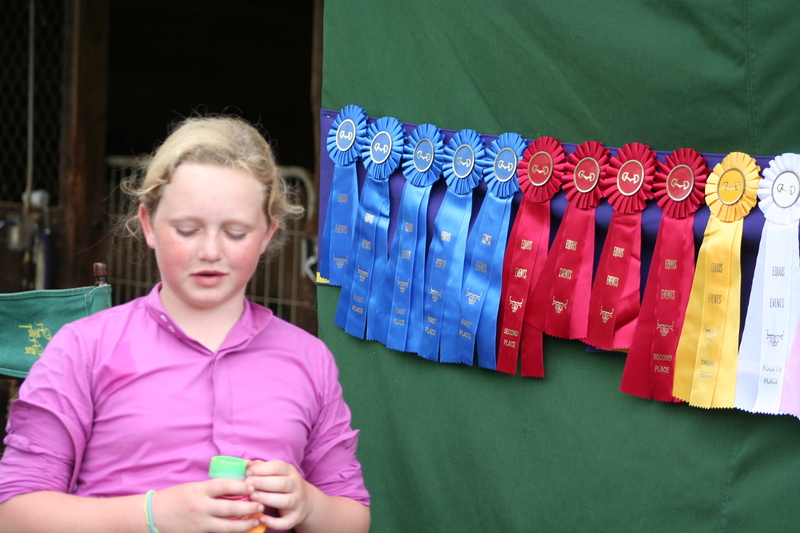 i-Candy & Cassie D. Showing in the Children’s Hunter KY Summer Classic 2013. 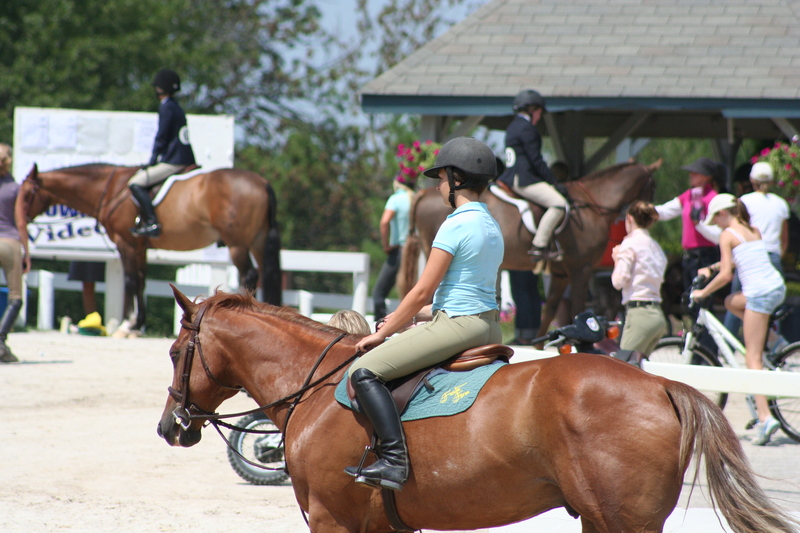 The line up at the end of the under saddle (flat) class. 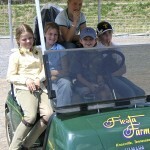 The ‘gang’, waiting for a ride. 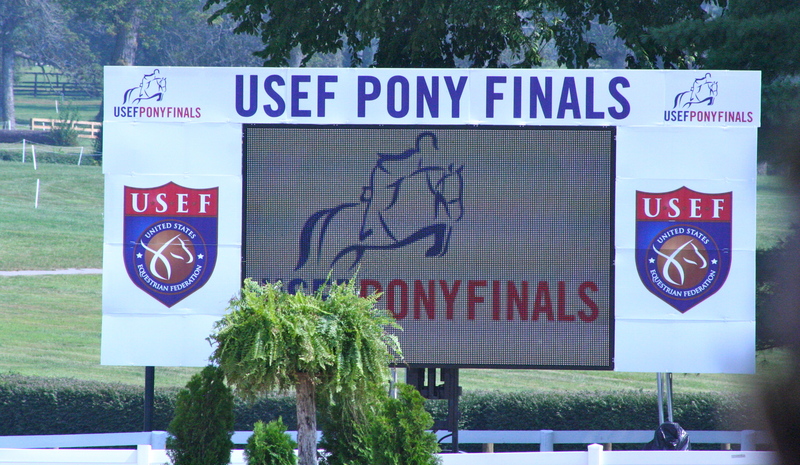 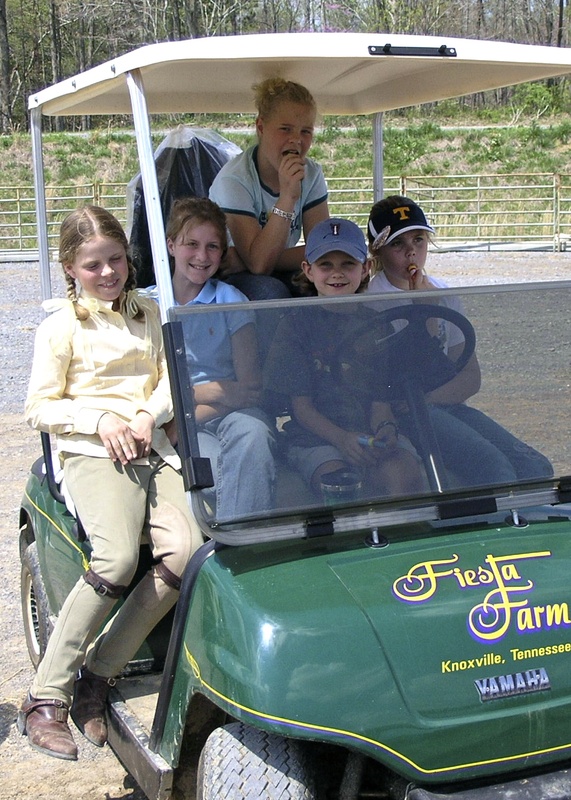 Only licensed drivers may drive on the show grounds. 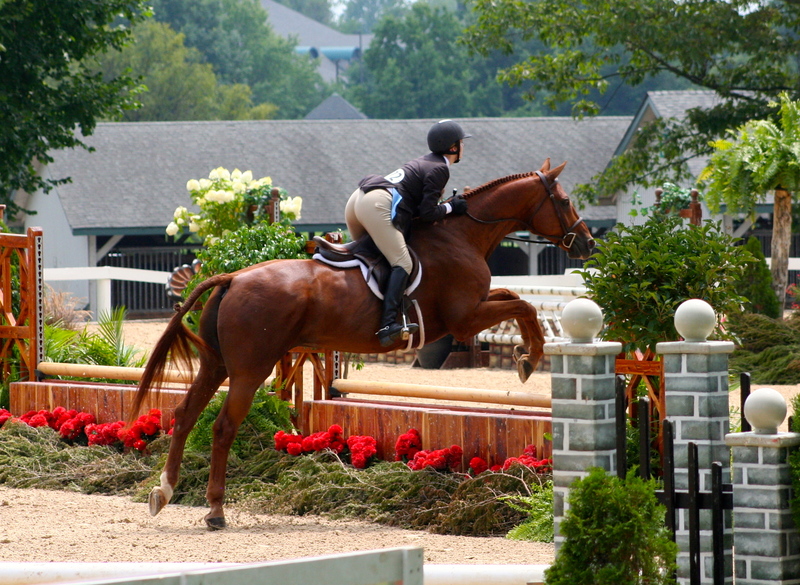 The “jog” for soundness after pony hunter classes over fences. 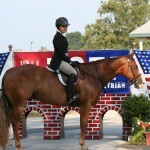 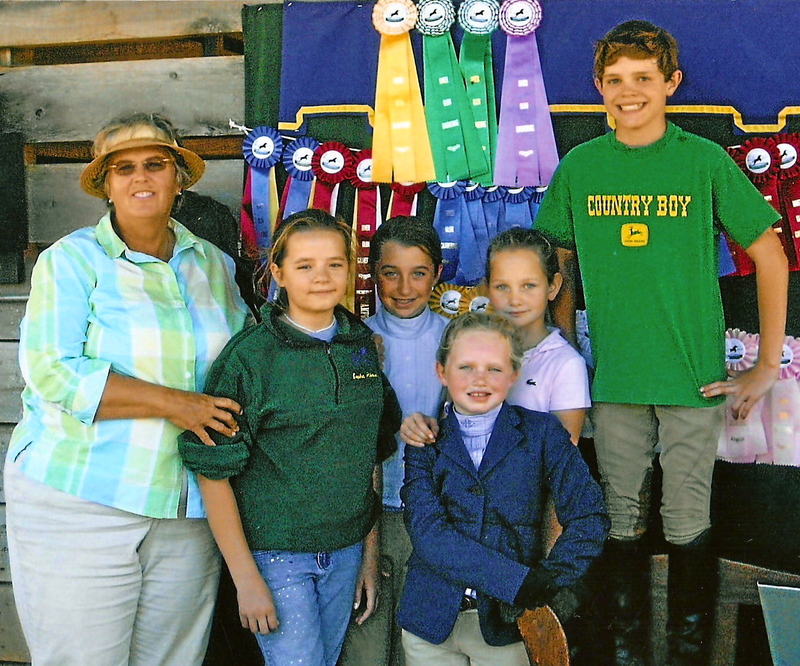 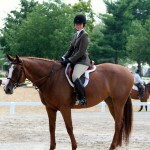 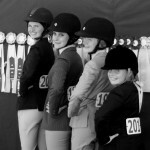 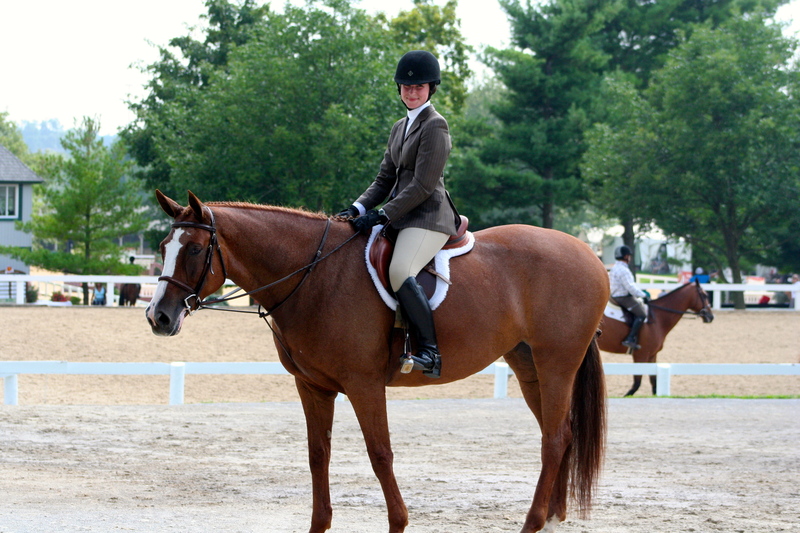 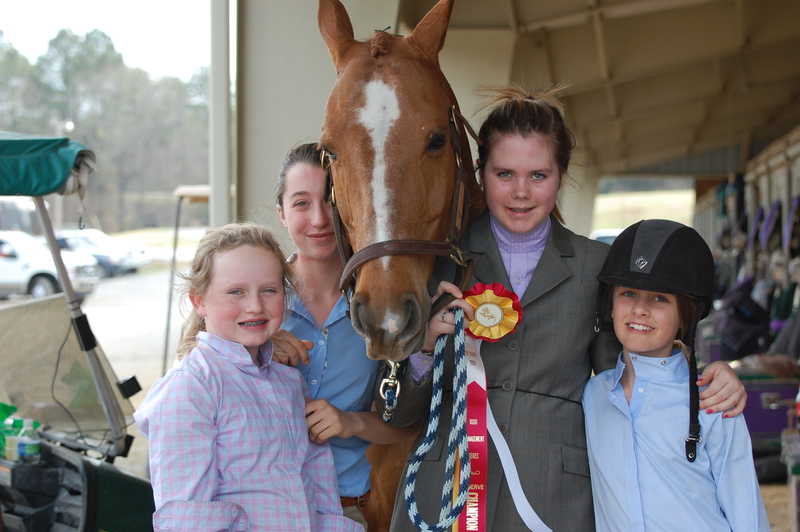 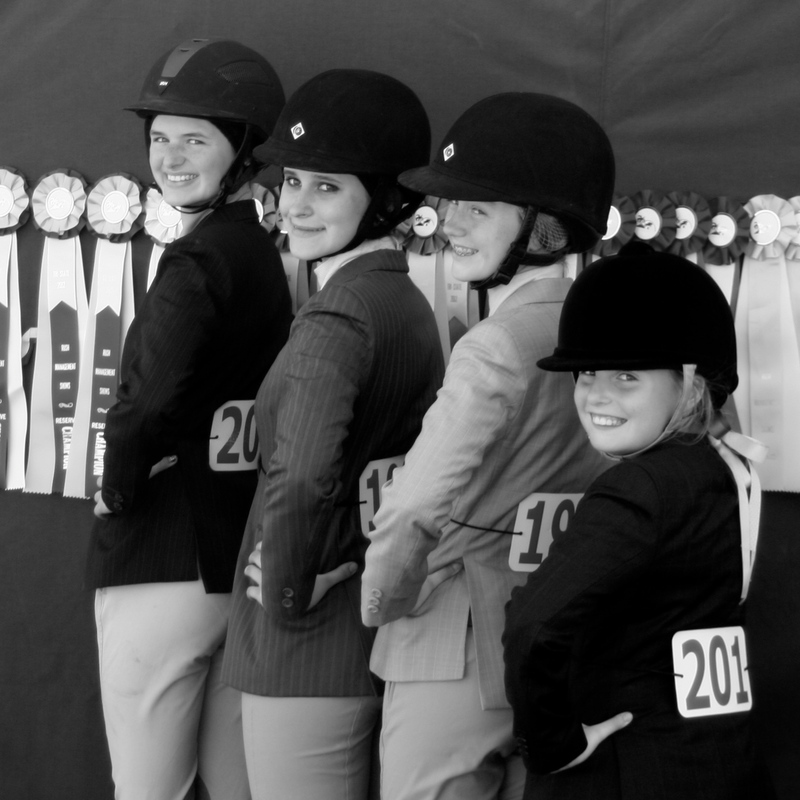 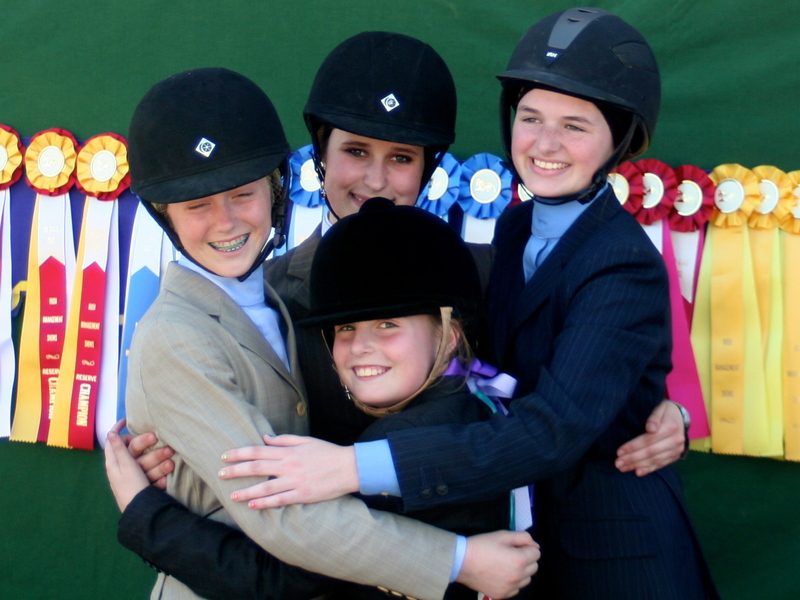 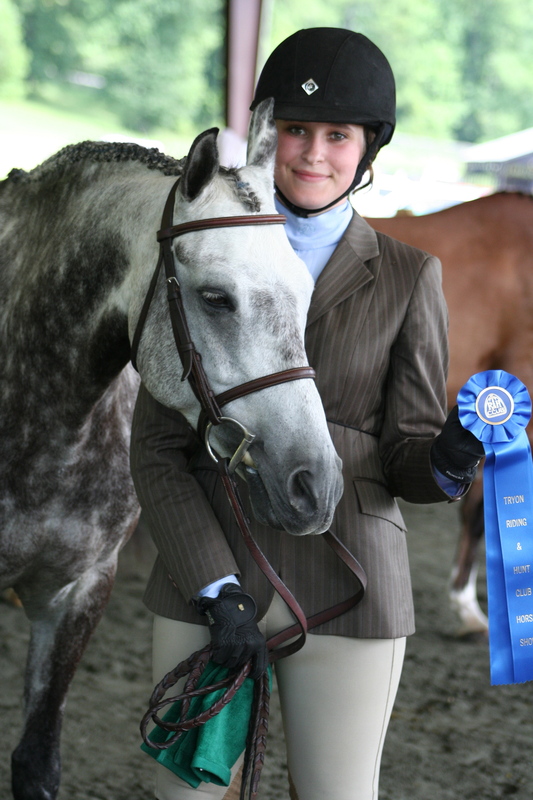 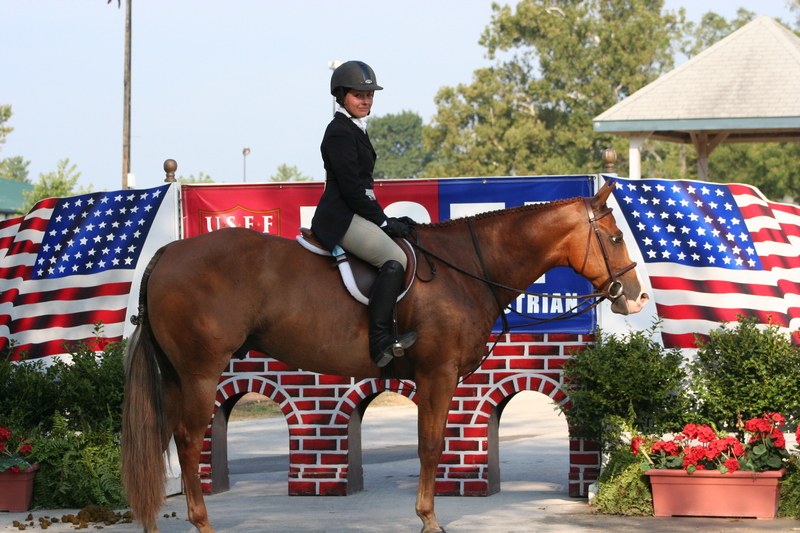 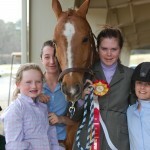 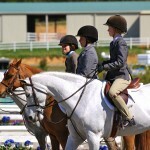 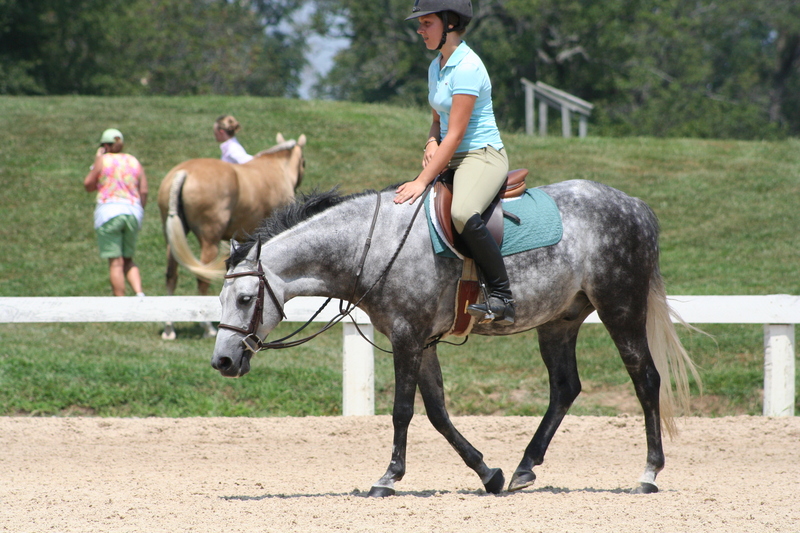 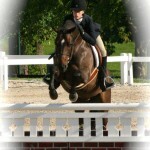 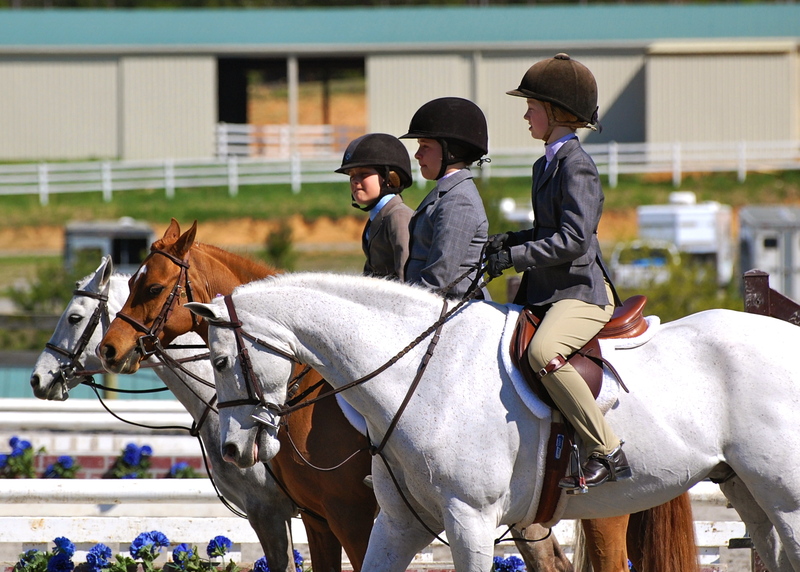 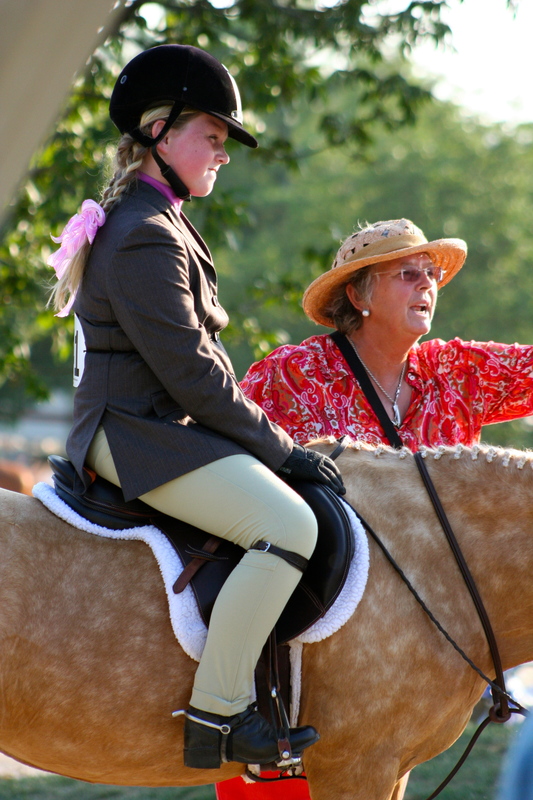 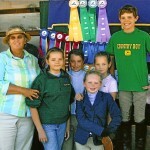 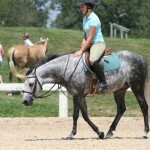 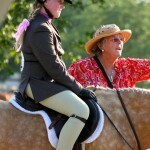 SPK and the “kids”, at an “A” horse show in the fall of 2007. 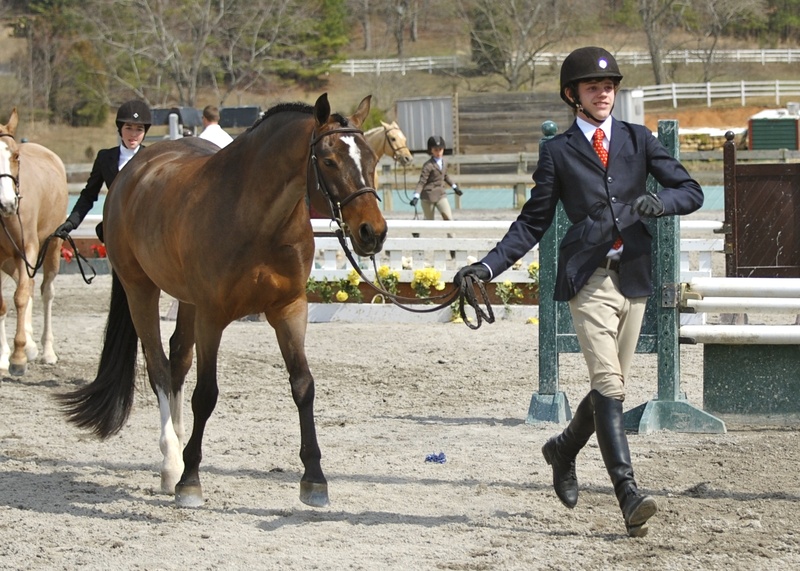 The “course walk” for important classes. 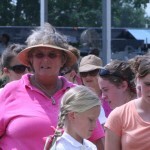 The paddock area on schooling day. 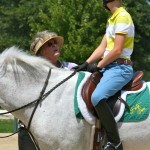 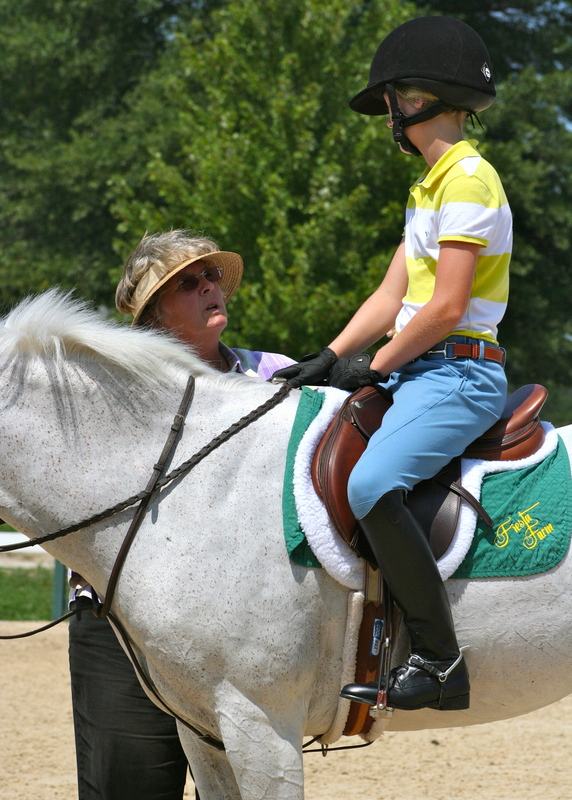 A chat before schooling in KY. 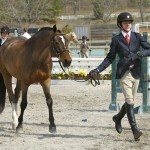 Formal attire: shadbelly and stock tie. 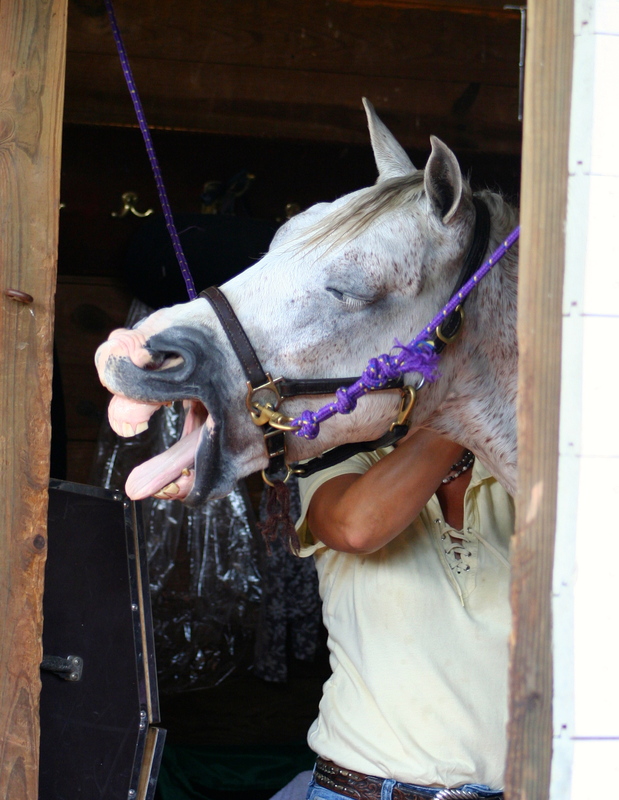 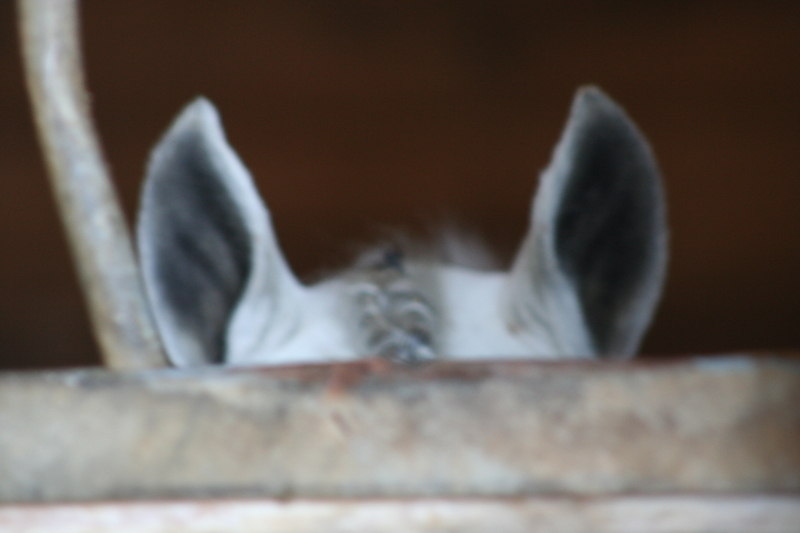 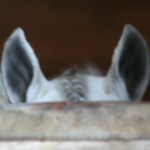 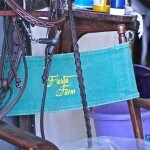 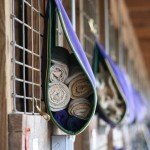 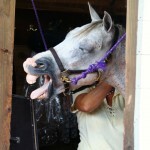 The barn area: tack to be cleaned AGAIN!